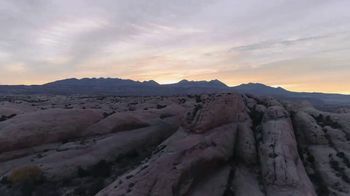 Kia wonders what makes a mountain; does it need to be made of rock, or does it need to reach a certain height? 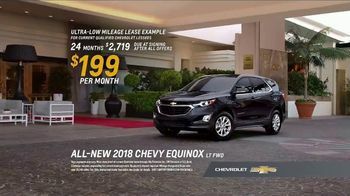 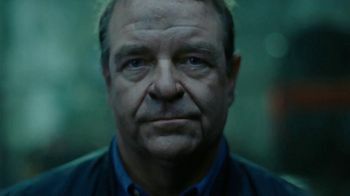 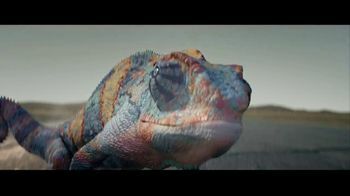 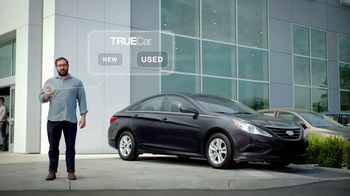 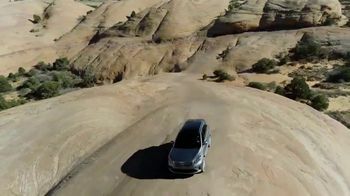 The automaker decides that it doesn't really matter since everyone has their own unique mountains to overcome. 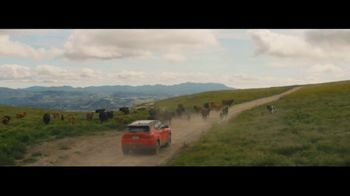 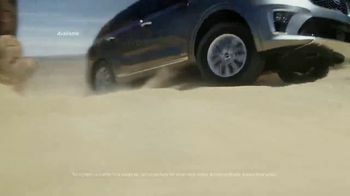 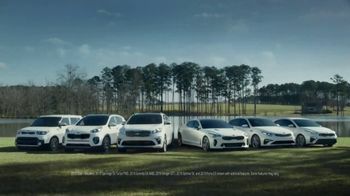 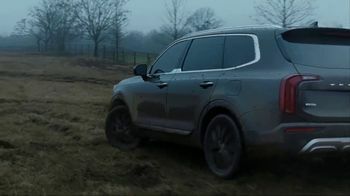 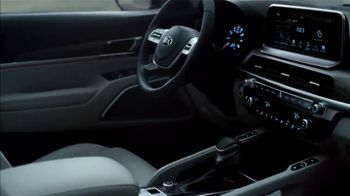 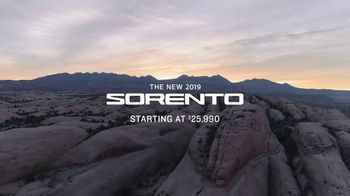 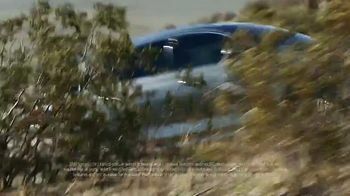 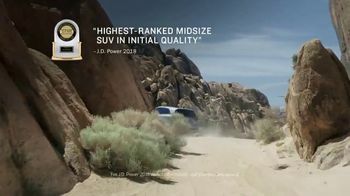 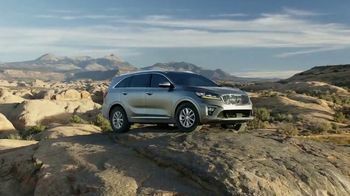 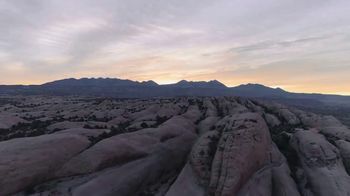 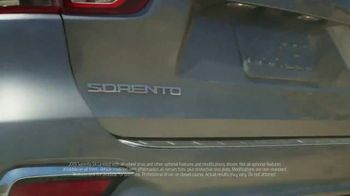 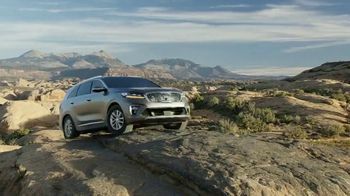 Kia promises that with the 2019 Sorento and its available torque-vectoring corner control, you can do more than just climb your mountain -- you can conquer it.